October is generally the month to begin your Ram preparation, especially if you normally introduce them to the ewes in January. 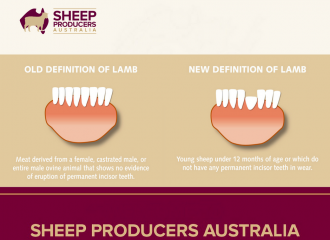 As stress can seriously effect sperm production (up to 8 – 10 weeks), October is a great month to get some of the more physical treatments attended to; shearing, drenching, vaccinating, checking their teeth, toes, testes etc. 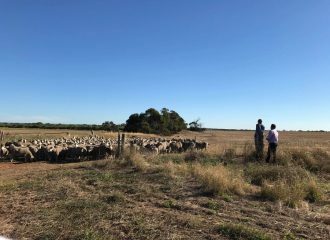 As the outlook at this stage is for a long hot summer, adequate feed and trace element levels for rams and breeding ewes will be paramount to ensure a good lambing percentage and tight lambing period. 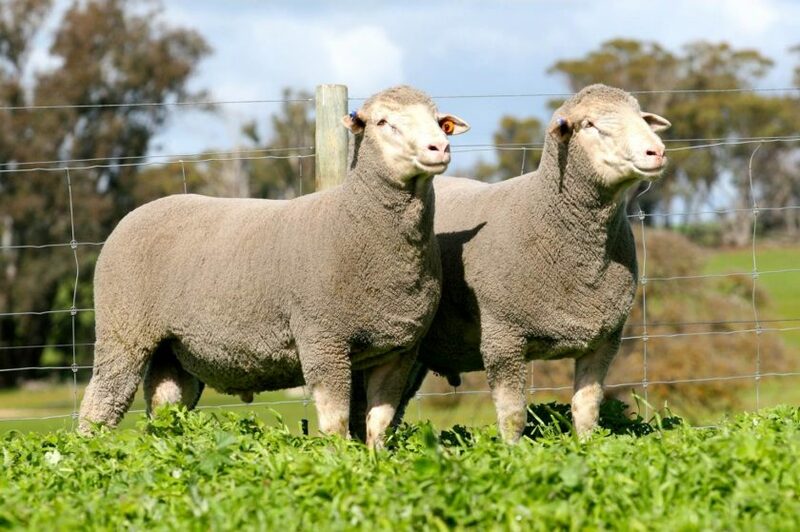 An excellent product to help ensure that optimal fertility and productivity can be achieved in your sheep flock is MulitiMin for Sheep® (now also available with Copper). Along with a good base of nutrition, this product is helping many local growers achieve excellent results. 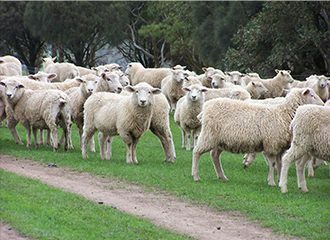 Speak with your local FPAG store & get them to help lay out a preparation plan for your sheep flock this summer.